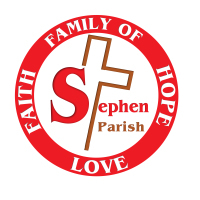 St. Stephen Visitation ministry seeks to extend the love, comfort and compassion of Jesus Christ to those parishioners who are no longer able to join us for Mass. Extraordinary Ministers of Holy Communion provide a vital link between parish community and homebound, hospital, nursing homes and treatment facilities. For those that are unable to celebrate Mass with our community because of illness or physical limitations, the sense of loneliness and isolation may be more debilitating than their physical condition. Extraordinary Ministers of Holy Communion to those in need take the time each week to feed the homebound of the parish with not only the Body of our Lord, but also with the Word and their very presence. The EMHC enrich the lives of those they visit with the news of the community, insights from the homily and the prayers of the entire St Stephen community. 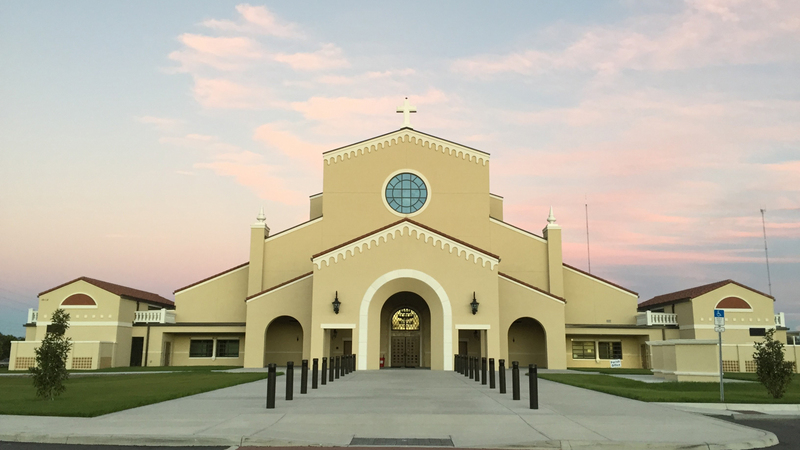 All Extraordinary Ministers to Homebound/Assisted Living Facilities/Treatment Facility are fingerprinted (level 2) through the DOSP, complete safe environment training, as well as participate in an annual EMHC to the Homebound training, and provide a copy of Driver’s License and Insurance to the parish. Our Brandon Regional Hospital Extraordinary Ministers in addition to the above, must read and sign HIPPA acknowledgement. Please contact the parish office when you or your family member is hospitalized and in need of our support. A hospital or facility cannot contact us without your consent or request! Questions? Contact Jill at the parish office by phone (813.689.4900) or email her today. Thank you!